BMW’s 2012 M5 is closing in the final stages of development so the Ingolstadters at Audi wanted to show us that their 2013 S6 isn’t far behind either. That’s how we got the 2013 Audi S6 to come out and play without any sort of specific camouflage for pre-production models. The 2011 Audi A6, was revealed sufficient time ago and people aren’t seeing it in the news any more. 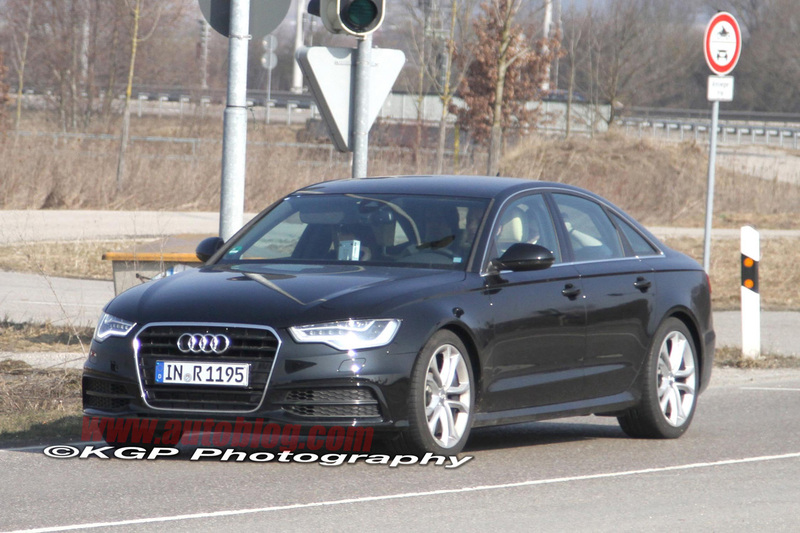 The new Audi A6 is so old it even got its own tuning job from ABT since it first hit the market. 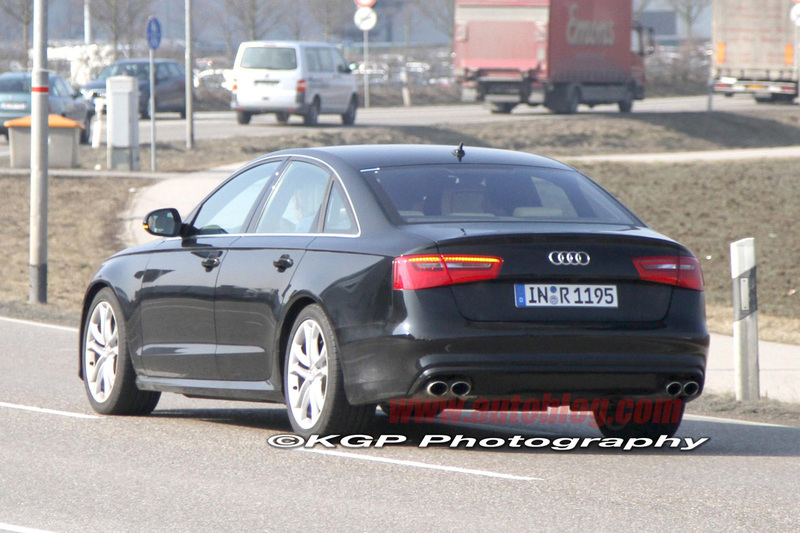 Since the looks are pretty much obvious we might as well talk about what’s going on underneath the 2013 Audi S6. Trouble with that is, the four-ringed Germans are pretty tight on information we get with the underpinnings of the 2013 S6. What we know so far is that much like the new BMW M5, the new Audi S6 will trade in a V10 for a V8 engine. Probably 4.0 liters in size, turbocharged the 2013 Audi S6 should develop some 500, probably less than that, but just enough not to keep up with the likes of Mercedes-Benz E63 AMG and the BMW M5. Either way, the 2013 Audi S6 is something interesting that only makes way for the true Audi hot sedan, the RS6.